Simply defined, call tracking is a system by which you are able to find out how callers discovered your business. It is a platform that gives marketers the ability to be able to measure how valuable the incoming calls derived from their marketing efforts are. The call tracking technology allows you as an organization to set up toll-free numbers and link these numbers to ads, keywords, and web pages. When a customer calls any of these numbers, the numbers generate a report showing which ad a customer used to find your business. A call tracking software is able to associate a business phone number to a campaign. This allows an organization to be able to monitor specific metrics such as the number of calls made, the duration of calls, and the location of the calls. If your business is running multiple advertising campaigns concurrently, a campaign-based tracking system will provide you with several numbers each focusing on a specific product, be it an individual ad, a keyword, or a paid search ad. All these can then be distinguished and tracked uniquely via the unique assigned numbers. If you are running a business that offers products that are widely sourced by customers from all over the world, you’re bound to have multiple keywords targeting audiences from the different locations all driving customers to your website. For you to be able to know which keywords are bringing in phone sales, you’ll need to have access to a wider pool of multiple unique telephone numbers. When a customer lands on your website through a particular keyword, the phone number of your business gets replaced with another number derived from the pool with the unique phone numbers. This is what is referred to as Dynamic Number generation. The unique number will give you information about which keyword led the customer to your business. Call tracking also allows your organization to pinpoint which offline avenues such as radio or television ads, trade shows, magazines, or fliers are more valuable and know where you have a higher ROI by simply assigning each of these platforms a unique phone number and tracking using a software to determine which avenue is driving in more sales. How Important Is Call Tracking To Your Business? It is extremely important because it avails to you fundamental information which then helps you determine which of your marketing efforts are bearing fruit. It’s highly advised that you invest your marketing resources to avenues that your target audience is in constant interaction with. Call tracking helps you know which avenue is more effective, be it an ad, a keyword, a web page or an offline medium. 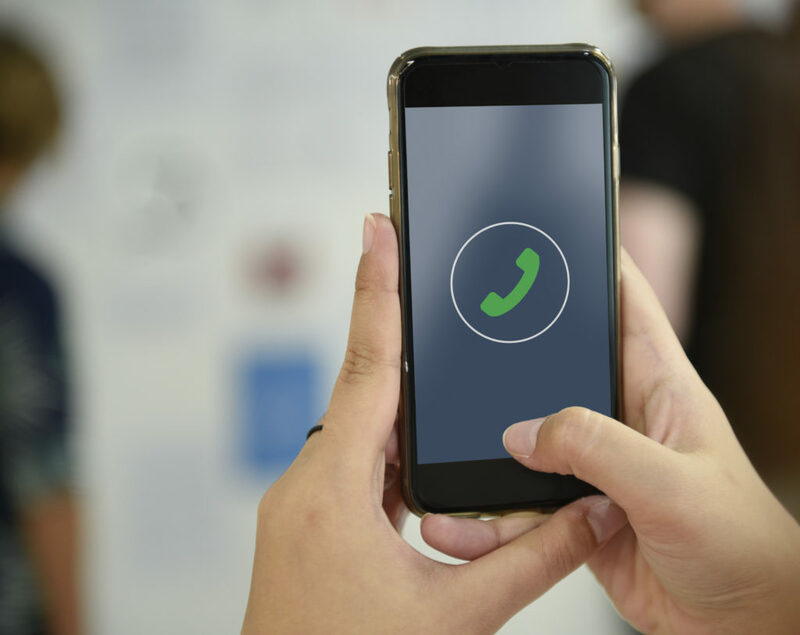 When you couple call tracking with call recording, you’ll be able to boost your business’ customer relations because with call recording, you’re able to listen to what customers are saying and know exactly what they want from you. With this information, you can provide the right product or service that they need from you. Call tracking is a must have for your business if you want to boost your marketing and double up your sales. “So how do I implement it in my business?” is the question you may be asking? Check out AvidTrak software.